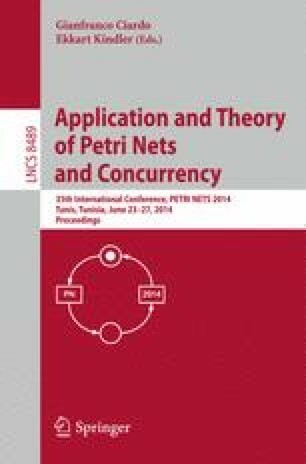 GreatSPN is a tool for the definition and solution of Generalized Stochastic Petri Nets (GSPN). This paper presents the model checking features that have been recently introduced in GreatSPN. Through a new (Java-based) graphical interface for the GSPN model definition, the user can now access model checking of three different logics: the classical branching temporal logic CTL, and two stochastic logics, CSL and its superset CSLTA. This allows to integrate easily classical and probabilistic verification. A distinctive feature of the CTL model checker is the ability of generating counterexamples and witnesses. The CTL model checker employs symbolic data structures (decision diagrams) implemented in the Meddly library , developed Iowa State University, while the CSLTA model checker uses advanced solution methods, recently published, for Markov Renewal Processes.